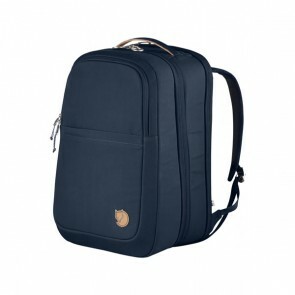 This category displays our wide assortment of shoe care products. 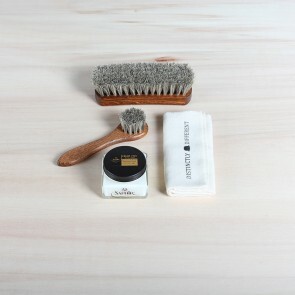 Everything you need, ranging from polishing cream to polishing brushes, its all right here. 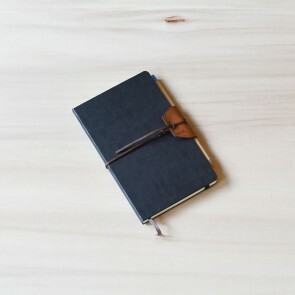 We have written unique 'How To Use' product guides for each product. 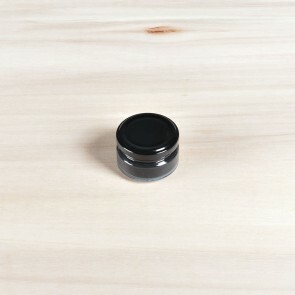 So be sure to give those a look over before you start polishing. 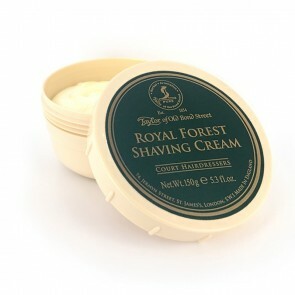 In our store, we offer an extensive and elaborate collection of shoe care products. 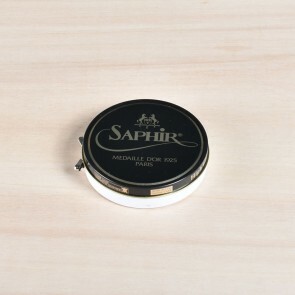 In our product range, we offer products by Saphir, the premium line Saphir Médaille d’Or, La Cordonnerie Anglaise and Sir Beecs but also shoe care for sneakers such as Jason Markk and Tarrago. Looking after your high-quality shoes doesn’t stop when leaving the store where you have bought them and just start wearing them. 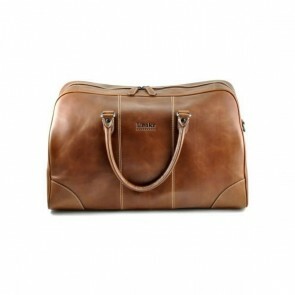 An investment in great shoes should be looked after and cared for with the right products. 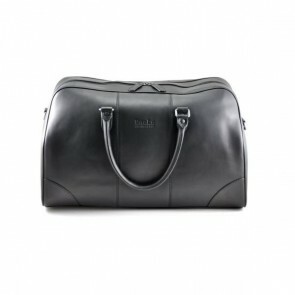 So when you are in possession of a pair made by Van Bommel, Greve, Crockett & Jones, Santoni, Magnanni, Church’s, Edward Green, Alden, Carlos Santos, Floris van Bommel, Fratelli Rosetti, another high-end brand or maybe a bespoke pair of shoes, treat them well and you will enjoy years and years of pleasure. 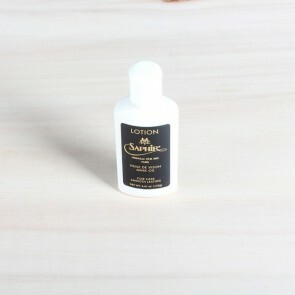 To keep your shoes in great shape, a couple of products are indispensable. 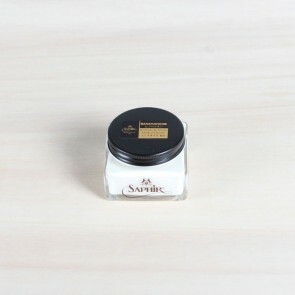 To start with, you should at least have a basic shining kit with horsehair brushes for black and neutral and a black and neutral Pommadier (cream). 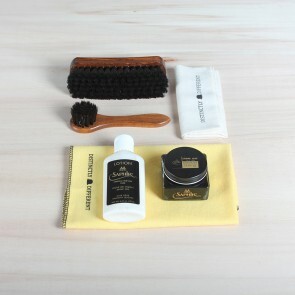 This is a basic start of a proper kit and you can give your smooth leather shoes a basic treatment whether they are black or brown. 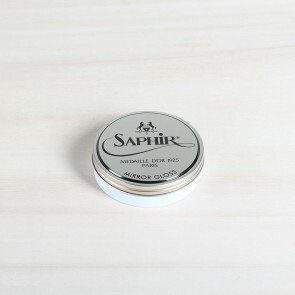 For suede shoes we advise you to purchase Saphir Invulner Spray with high-end oils, this waterproofs your shoes and nourishes the suede. With a crepe brush, you can easily brush the suede and make your shoes look great again. To further expand your basic shoe care, we advise you to use cedarwood shoe trees to keep your shoes in shape when you are not wearing them and even more importantly, absorb moisture and minerals from the leather after you have worn your shoes. Now you have a set that is basic but effective. Of course, when you put on your shoes you do not want to harm the heel of your shoe. 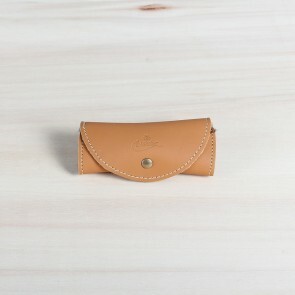 By using a shoehorn the leather will not start to look sloppy and your heel will continue to be strong and sturdy. Of course, shoes sometimes need to be cleaned after wear and tear and several layers of cream have been applied. 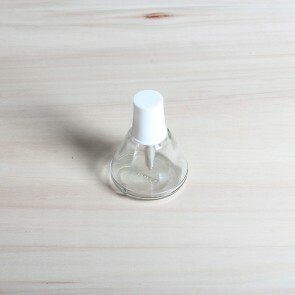 Cleaning can be done with or without water, depending on the cleaning product you choose to use. 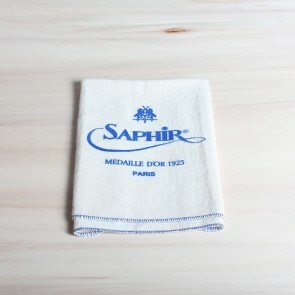 Saphir Lotion is a milky liquid that’s perfect for a superficial clean and nourishes the leather. 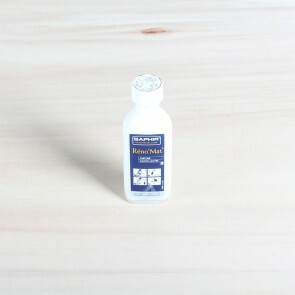 For a deeper clean, use Saphir Renomat, to swiftly clean the leather with a cotton cloth. 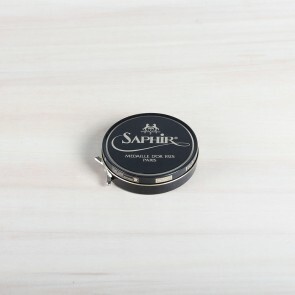 Saphir Saddle Soap should be used with lukewarm water for a deep and nurturing cleansing of the leather. 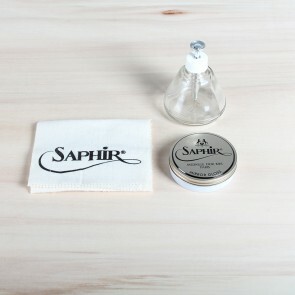 After thoroughly cleaning your shoes, the leather should be nourished and the delicate oils in Saphir Renovateur do this job perfectly. 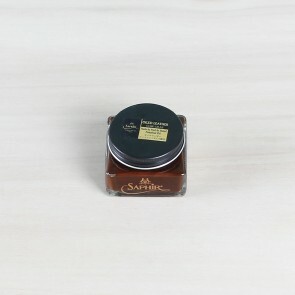 To really put the icing on the cake, after applying Pommadier cream on the shoe, finish off with a mirror shine made by using Saphir Pate Deluxe and Mirror Gloss. 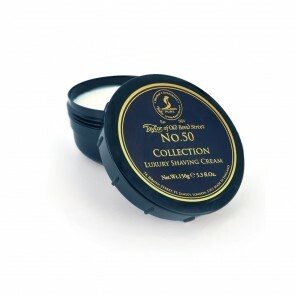 Next to the above mentioned, there are a lot more products to further enhance your shoe care and improve your treatments, please have a look at our website!